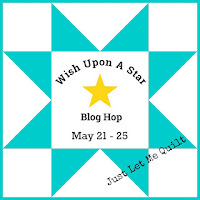 Welcome to day 2 of the Wish Upon a Star blog hop! Today is also my day to share with you my star quilt. If you've been following me on instagram (@lilypatchquilts) you saw my teaser posts of the fabrics I was planning to use for my scrap quilt. I made one block a couple of years ago and meant to make more but time just slipped away and other projects got in the way. I saved my Sweetwater fabrics to make more of the blocks so I can turn them into a large quilt. Now is as good a time as any to continue working on my quilt. The pattern is called Fresh from Camille Roskelly's book. 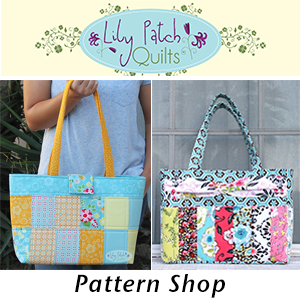 I have a giveway for my readers over at my Instagram account (@lilypatchquilts). 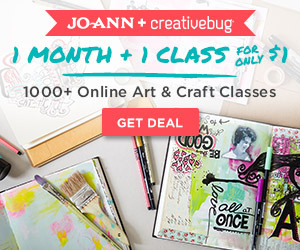 It’s for a Craftsy class of your choice! The giveaway will end after this hop (May 26, 11:59 pm). Head on over there and enter to win. Be sure to check out all the participants on today's hop. Those fabrics look great in that star pattern, Kim. This is going to be a nice quilt. That is a great star and those fabrics are fabulous. Very cute block!! It's funny how time can slip away so quickly. Does to me all the time. Love this block. The outside border is great. Definetly worth pulling it out and finishing it. The Sweetwater fabrics really make this star stand out! I think I've got a charm pack or two of this fabric and now I want to make one too! Great block, and pretty fabrics. No IG account but I love your Star. 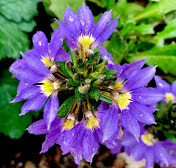 Your colors are great. 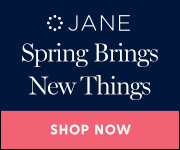 great fabrics that go so well together. A neat star. That is definitely a beautiful block! wow this is lovely. i really like the fabric choices you used. Your block is really cute. 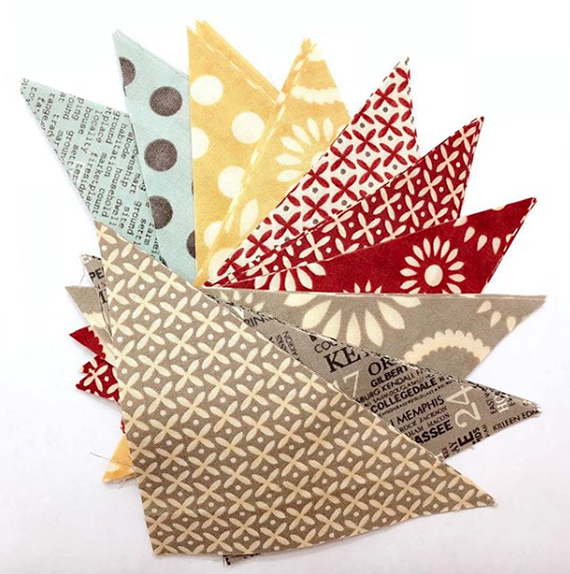 No, I don't do Instagram so I hadn't seen the fabrics but they look great used in the block. I love that star block.... fabulous! This gorgeous block will make a beautiful quilt for sure. 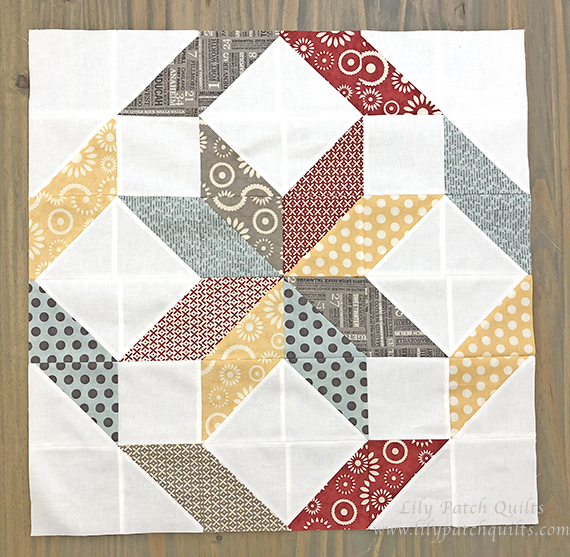 Beautiful star block and great fabrics!